The cards represent the following. This will be your driving force, sometimes an event or person. This card represents what will aid you in life. This card represents all which you hold dear and sacred. This card represents your physical self and the world around you. 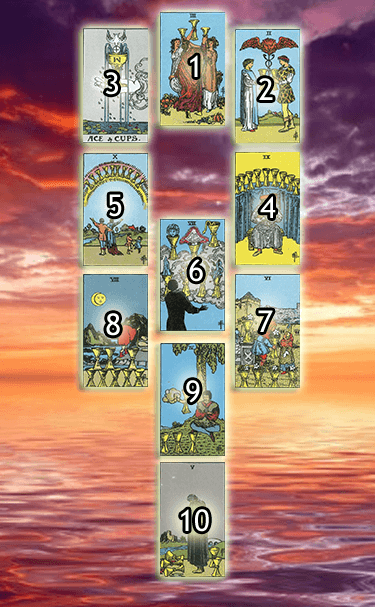 Looking for a Live Tree of Life Tarot Reading? How was your Free Tree of Life Tarot Reading? Let us know in the comments below!